A Simply Smart place to Stay! Nomination forms are now available from the Council Office and on the Council website for people wishing to nominate an individual for the Flinders Council Citizen of the Year Award. 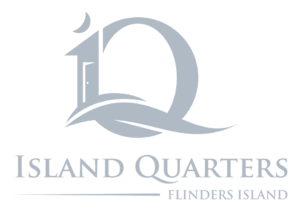 The award will be presented at the Flinders Island Show on 19th October. Only individuals are eligible to be nominated, not organizations. Nominees must be over 16 years of age as of the 1st day of July in the year of the nomination. The award will be given to the person who has made the most significant voluntary contribution for the benefit of the Furneaux Community, organizations or individual. Recipients can receive only one Citizen of the Year Award during their lifetime. Selections will be based on the quality of the contribution along with the quantity of the contribution. All the best to individuals nominated for the Flinders Council Citizen of the Year Award.